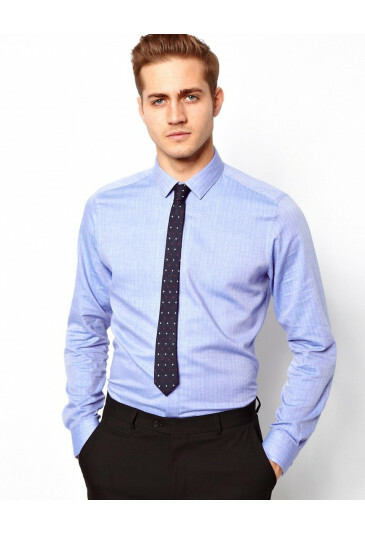 Outstanding envelops your clothes in vintage period feel. 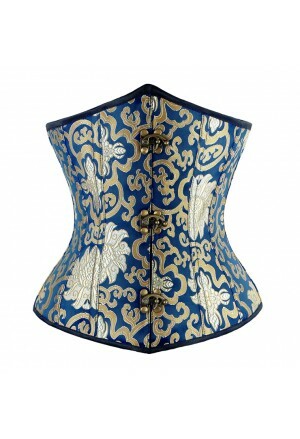 Quality royal blue corset belt with beautiful embroidery is a luxurious piece of retro collection. 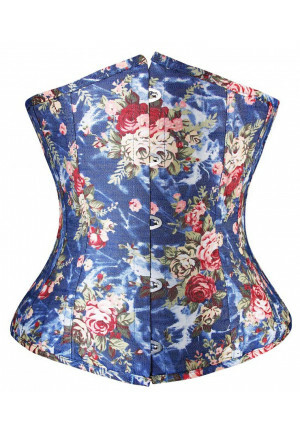 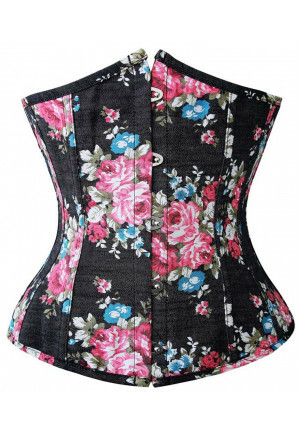 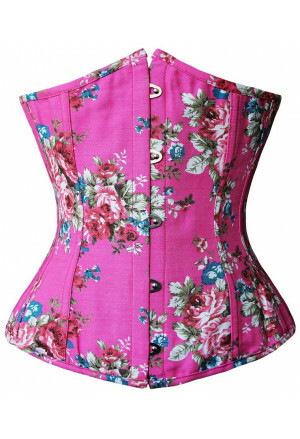 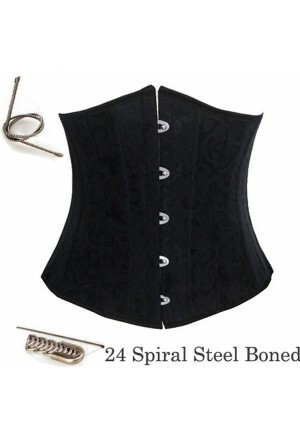 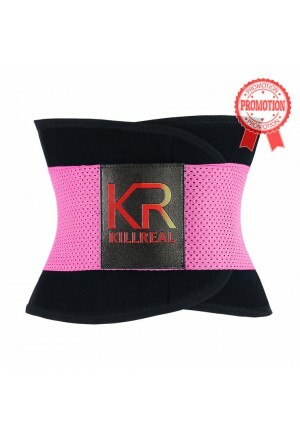 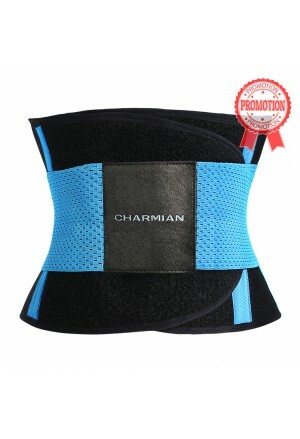 The corset has 14 steel bones, making slim your waist firmly, creates support for the spine. 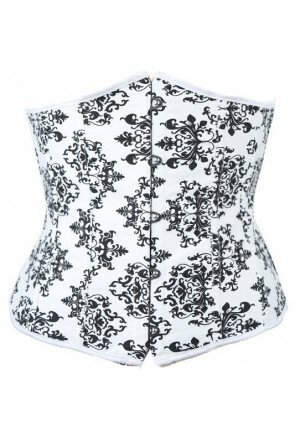 Steel studs on closing, quality brocade, solid rear lacing. 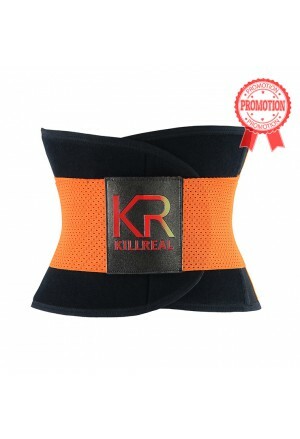 Material: 90% Polyester 5% Cotton 5% elastane.